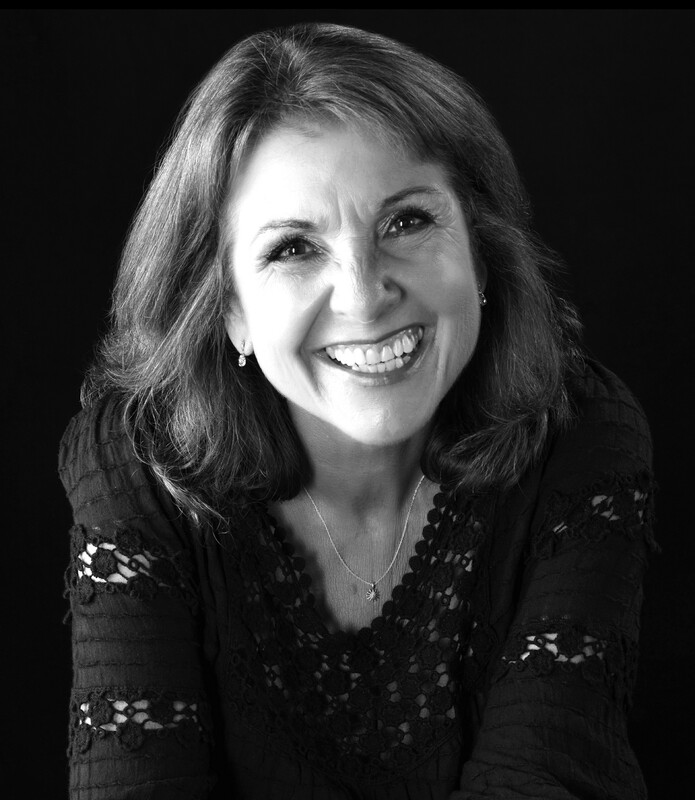 The beloved Kerri Shawn reprises her role as Shirley Valentine, a Liverpool housewife who makes chips and egg for her husband while talking to the wall. Where has her life disappeared to? An out-of-the-blue offer to accompany her best friend on a trip to a Greek island awakens the promise of her unfulfilled dreams of adventure - and a chance to find herself again. 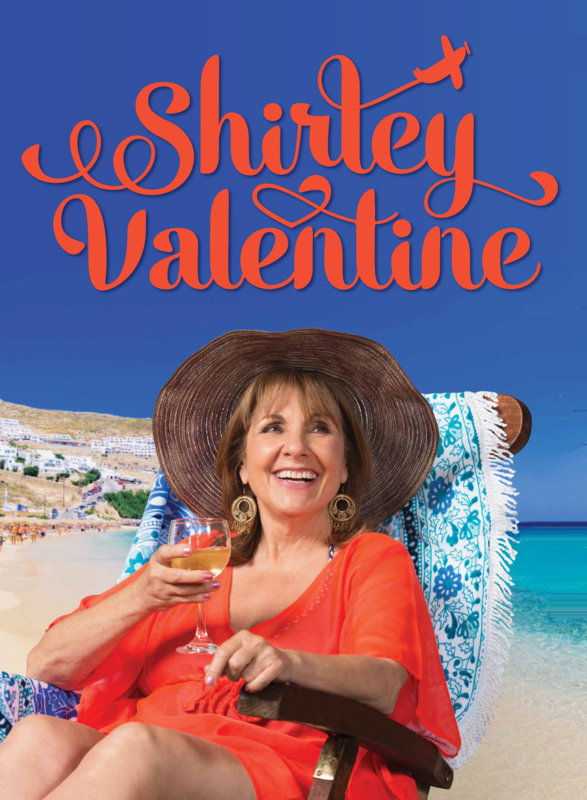 Called a "thrilling, cheer-raising piece of theatre," Shirley Valentine has been named "one of the 10 most influential British plays" of the 20th century. AUDIENCE ADVISORY: This play is NOT suitable for young audience members under 14 years of age.